I've been following the assembly of the Orion Spacecraft and really wanted a go at making my own version. I'm pretty happy with my new version but be warned that the craft will want to flip over in thick atmosphere. 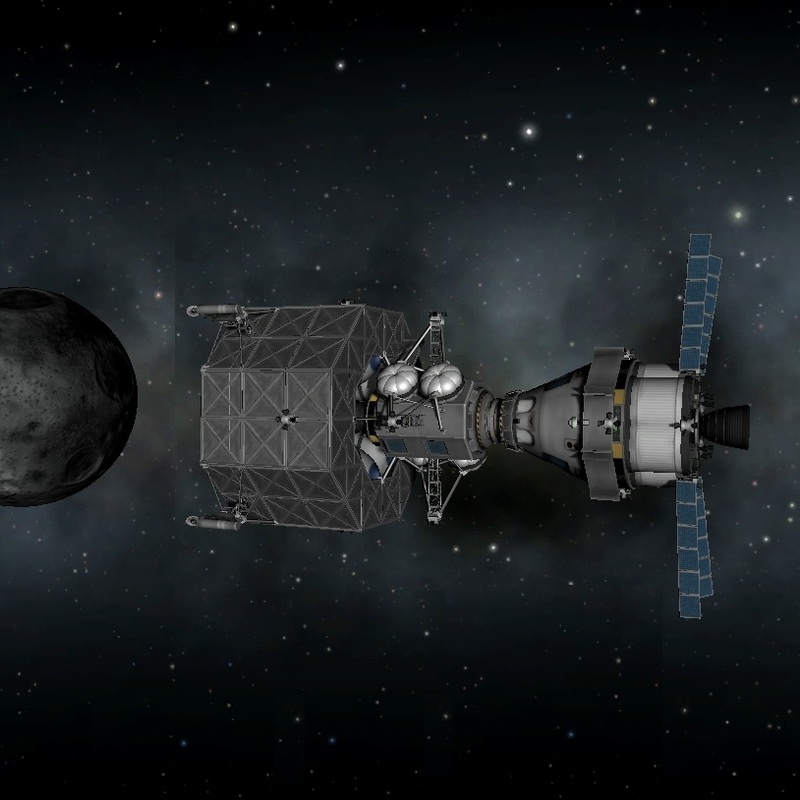 The Altair Lunar Surface Access Module is also included in this pack. It is very easy to fly, some people may want to lower the lander's main engine by 50% as it is rather powerful.